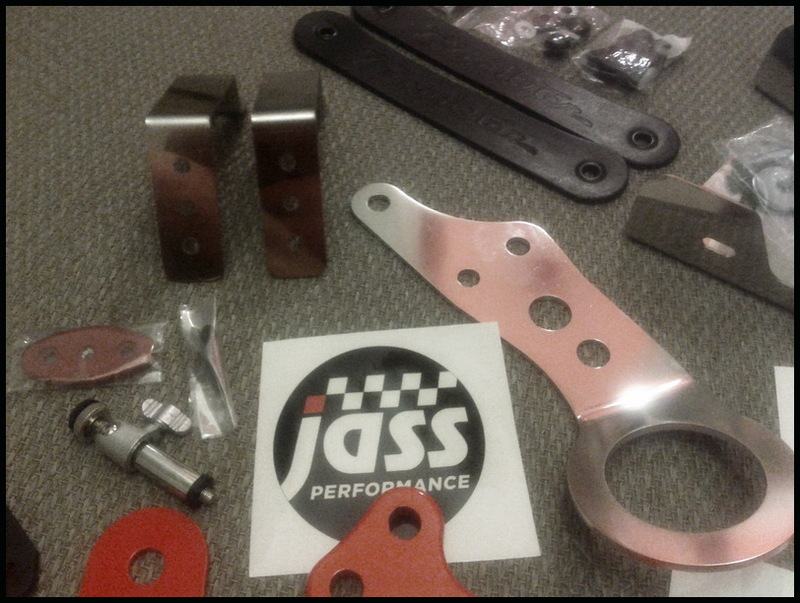 JDMbits: New Arrivall: Jass Performance Parts Galore! 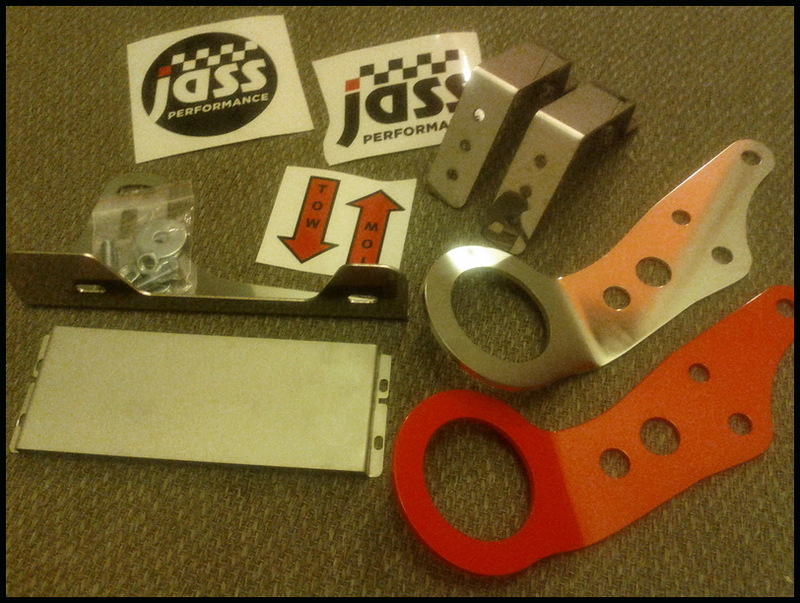 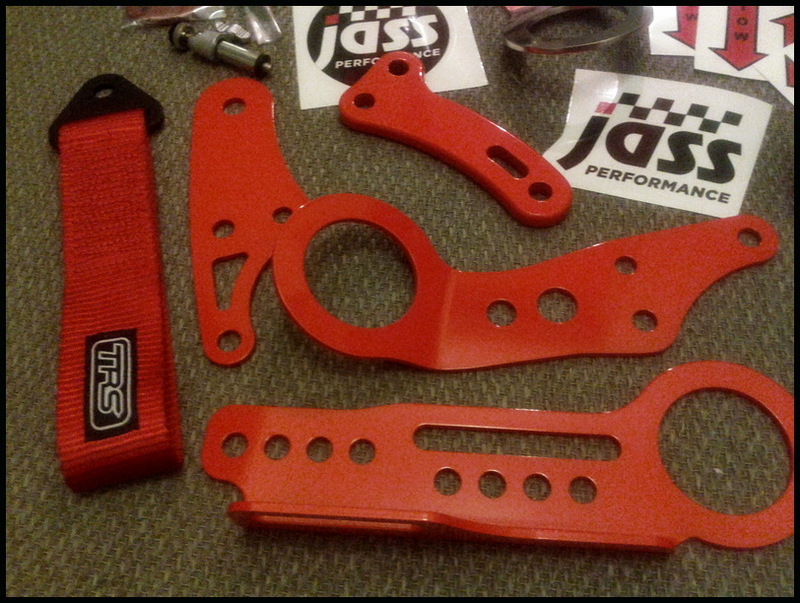 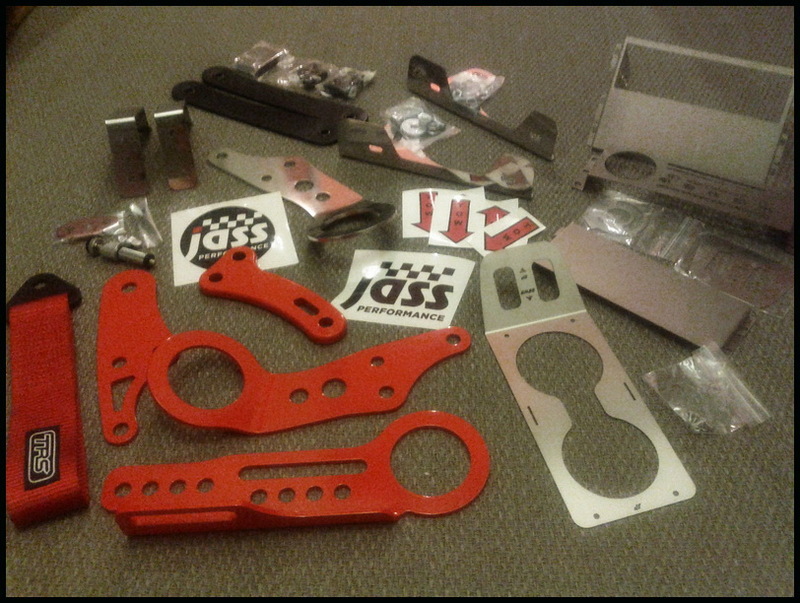 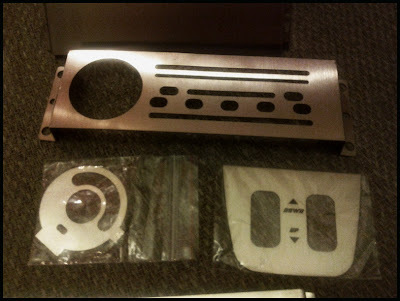 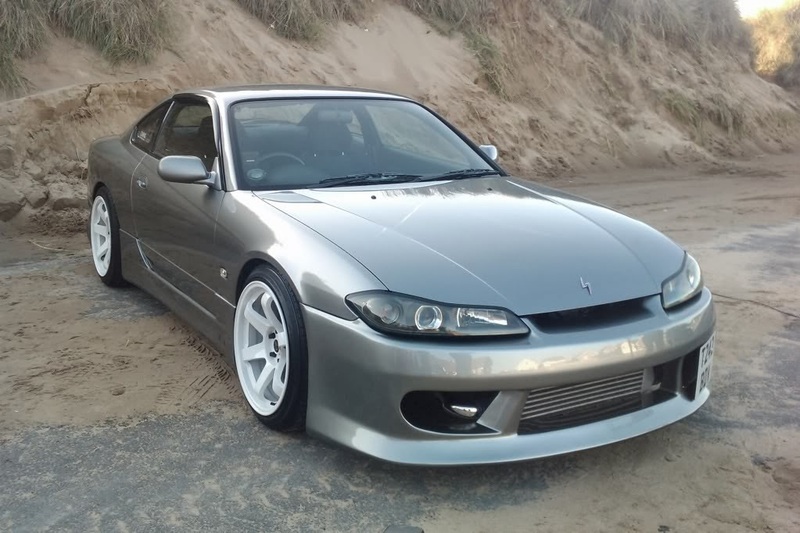 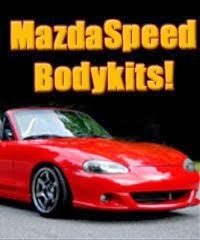 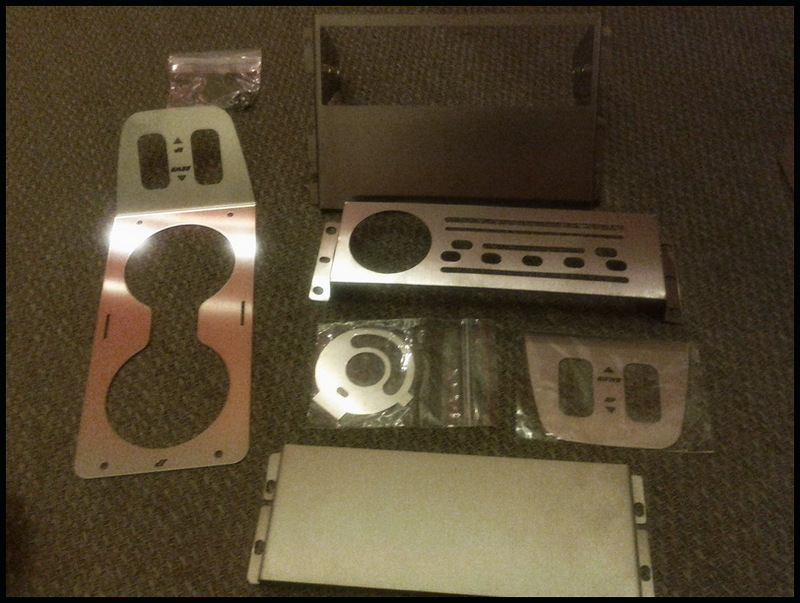 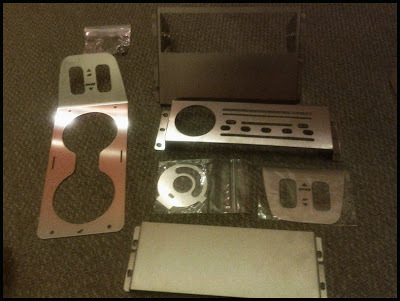 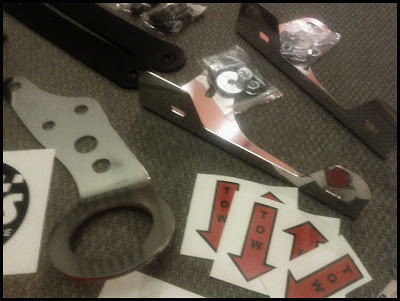 New Arrivall: Jass Performance Parts Galore! 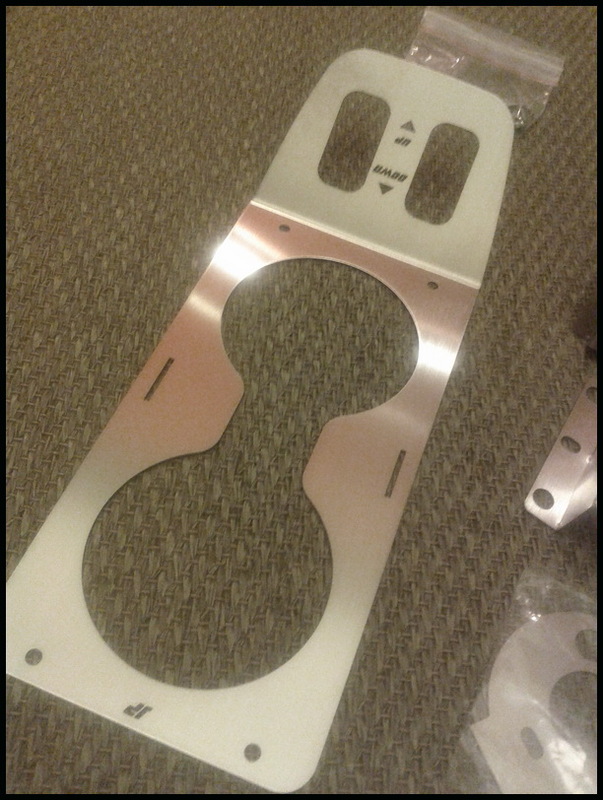 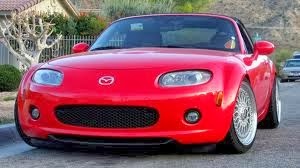 fitted to my JDMbits.com Miata! as well as the all new JP Stickers!